1. 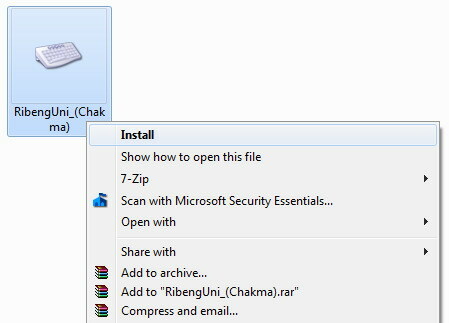 Unzip Downloaded Software and Click Right Button on “Ribeng Uni (Chakma)” Layout Software . 3. After Successfully install please Restart Your PC. 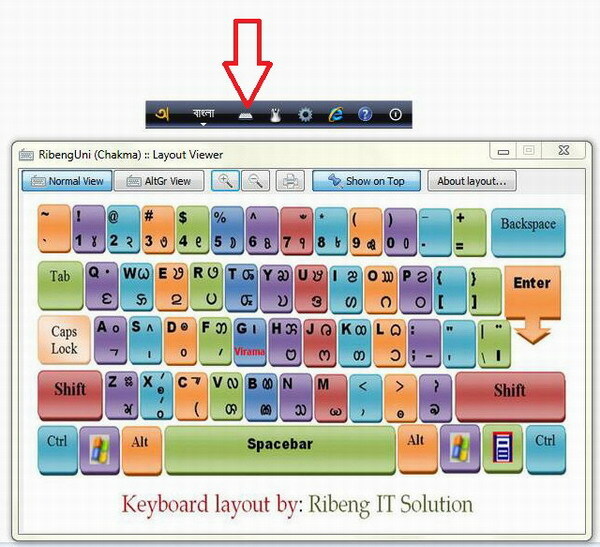 2. please click keyboard LOGO to Know about keyboard full layout. Hope it helps everybody. I suppose, it’s very easy & fine. 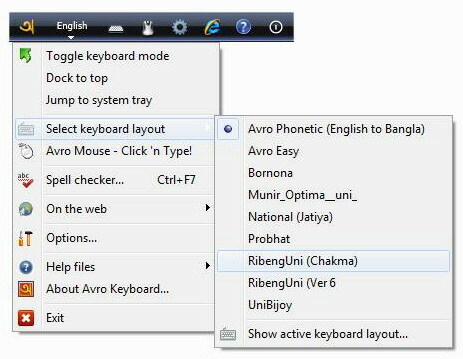 NB: if face any problem for installing Font & Keyboard Layout.